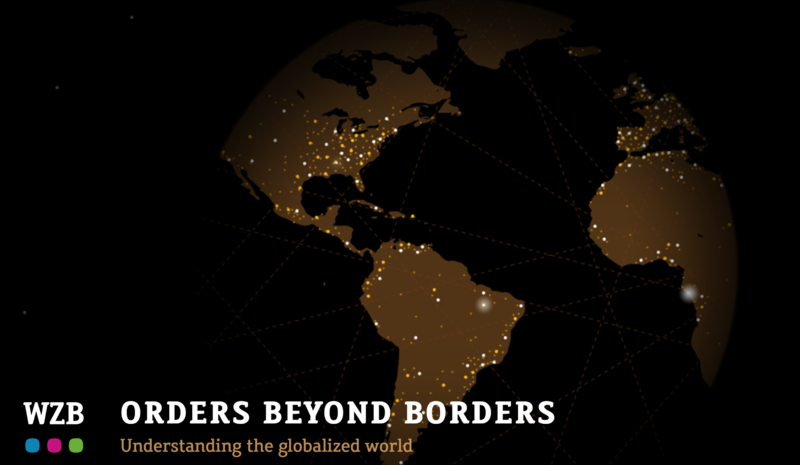 You are currently browsing the category archive for the ‘Bordercrossing News’ category. Fueled by new digital technologies and by the perceived success of concepts such as ‘open innovation’, we can observe a growing interest in open forms of organizing more generally both among practitioners as well as among organization scholars (see also the wiki-based course on the matter). One such new field representing the interest in organizational openness is the realm of strategy research under the label of ‘Open Strategy’. The recently launched online community platform ‘Open Strategy Network‘ tries to connect and foster exchange among scholars interested in this emerging phenomenon. The German Science Foundation is funding a new research unit based at Freie Universität Berlin with the topic “Organized Creativity: Practices for Inducing and Coping with Uncertainty“. The research unit examines the challenging question of how creativity can be socially organized. It comprises four projects, each of which examines different dimensions of uncertainty in a specific area of organizing practices: collaborative practices, temporal practices, and regulatory practices. Please access the individual job offers here (in German only) and check out the general project website for further information. The Q&A will run on Thursday 5 Nov. from 13:00 to 15:00, with a panel of invited experts who answer readers’ questions and comments online and discuss with each other; the whole panel should be confirmed by Wednesday. Of course, input and participation in the Q&A by the readers of this blog would be very welcome and should enrich the debate. As much as it may appear a niche topic, the session connects to questions about the exact role of financial services in development, the priority which donors give to financial development vis-a-vis alternative strategies for income-generation and social inclusion, and the microfinance experience of countries like Bosnia-Herzegovina. 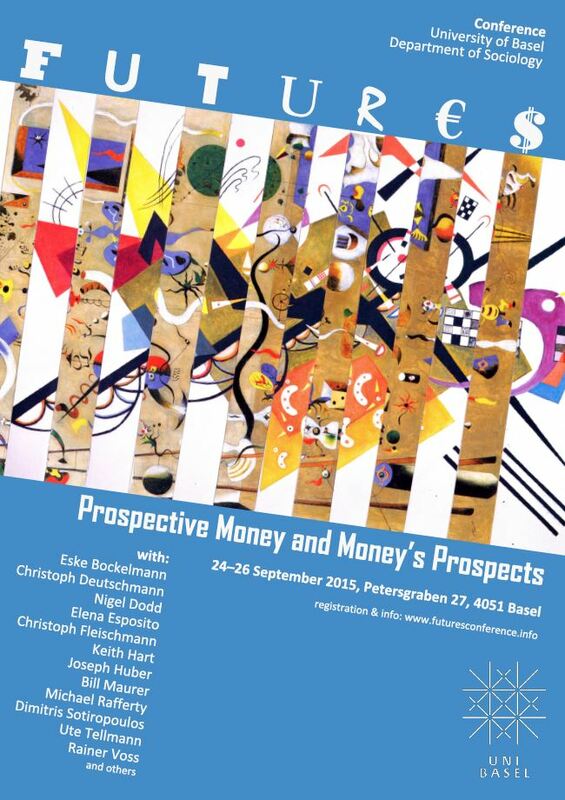 The Conference FUTURE€$ – Prospective Money and Money’s Prospects, which I’m organising together with Axel Paul and Cornelius Moriz, will take place from 24-26 September 2015 at the University of Basel, Switzerland. In February we circulated a Call for Papers that generated an overwhelming response in terms of cutting-edge submissions, from which we could select the very best and put together a set of panels on the nature of money, the Euro crisis, and new monetary technologies. This comes in addition to a stream of talks from leading scholars of money worldwide. A main highlight of the conference is the evening roundtable on Friday 25 September, which assembes four prominent panelists (Christoph Fleischmann, Keith Hart, Dimitris Sotiropoulos, and Rainer Voss) to reflect on the problematic role played by money in our present political-economic juncture.